* Shown as a typical comforter, but will be sewn as a zipper comforter. 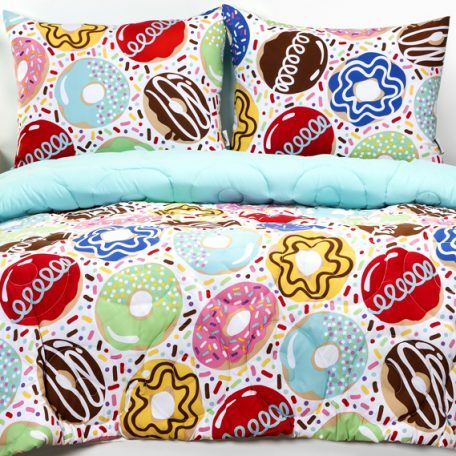 This “Sweet Dreams” all in one bedding is made from 100% super-soft brushed polyester micro-fiber. It is machine washable and super soft. Comes with the matching sham(s), too! This “Sweet Dreams” all in one bedding is made from 100% super-soft brushed polyester micro-fiber. It is machine washable and super soft. Comes with the matching sham, too!